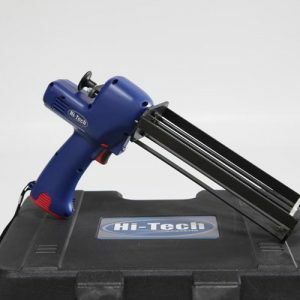 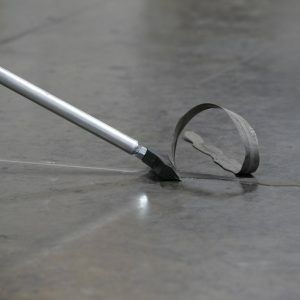 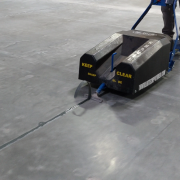 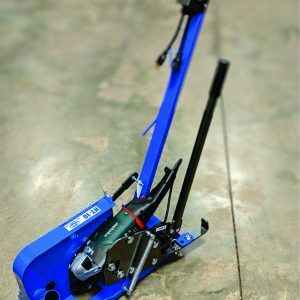 The Hi-Tech Systems Ride On Power Shaver offers unparalleled production and efficiency on large joint fill projects and is the only machine designed specifically for shaving floor joints. 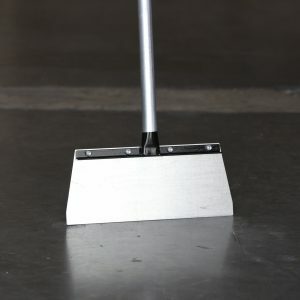 The heavy duty 8″ shave head swivels allowing it to follow the contour of the concrete eliminating chatter marks and leaving a nice smooth and flush profile. 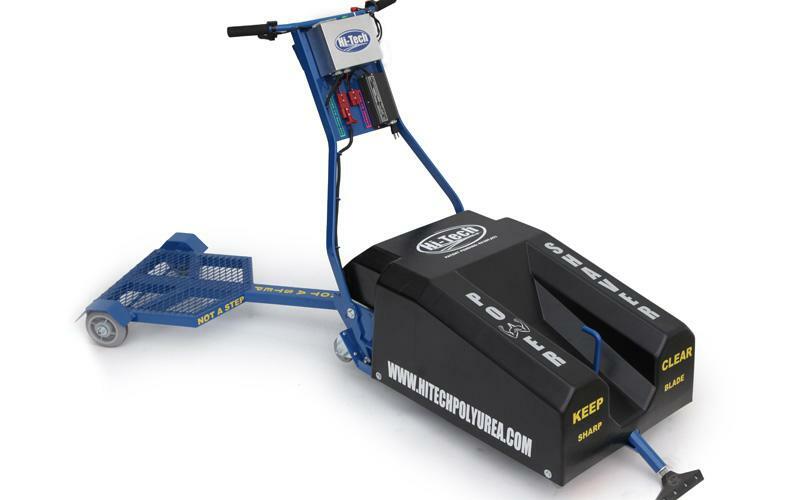 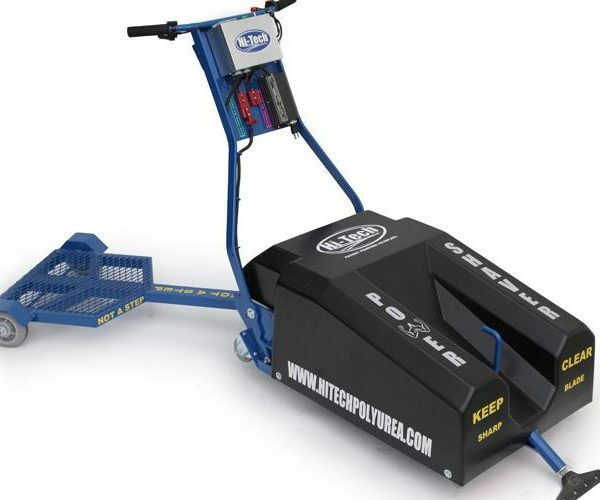 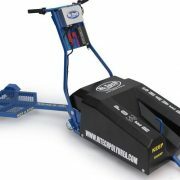 Rechargeable deep cell marine batteries ensure hours of operation on a single charge and non marring tires/casters ensure there is no damage to the floor. 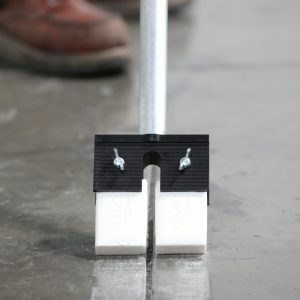 Easily shave 5000+ lineal feet per hour! 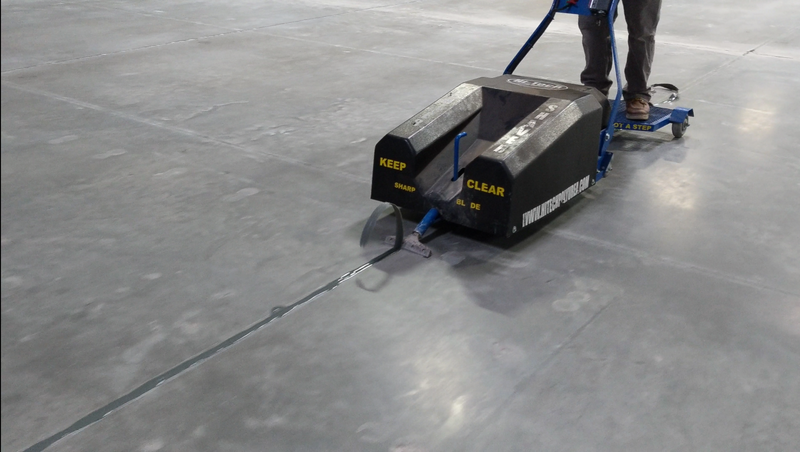 Contact us to schedule a demo on your large joint fill project.